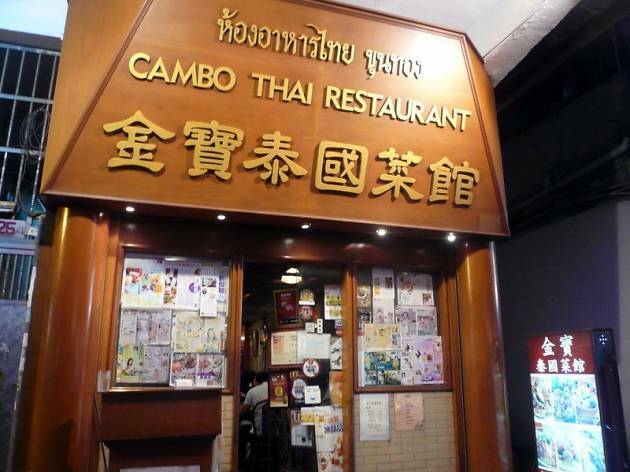 Cambo is popular with the resident Thai population of Kowloon City for its authentic flavours and fresh ingredients. 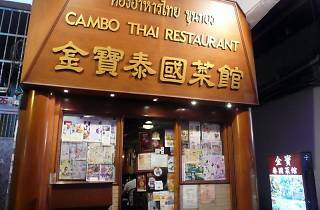 The decor and service are pretty rustic so don’t expect too much, but this is a great spot for an genuine Thai meal at a reasonable price. Two signature dishes that must be tried are the fried shrimp balls and the raw shrimp sashimi.